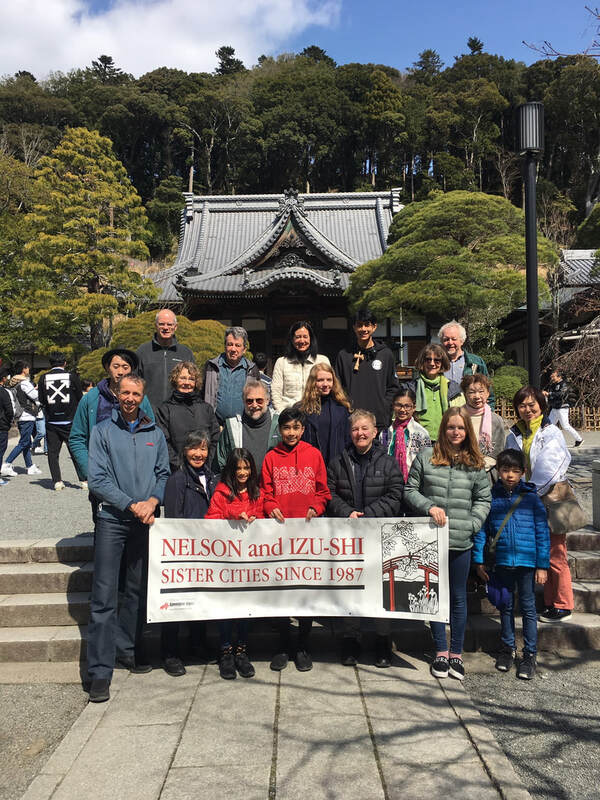 The Nelson Izu-shi Friendship Society promotes the sister city relationship between Nelson and Izu-shi and encourages friendships between the people of our two communities. 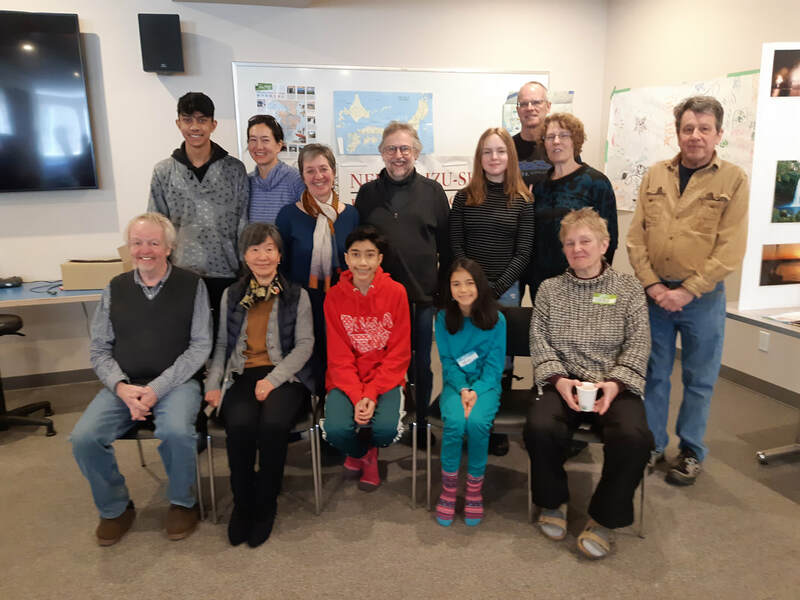 The Spring 2019 Community Exchange Visit to Izu-shi is the first of a two-part sister city exchange; the second part will take place in Summer 2019 when a group from Izu-shi visits Nelson. 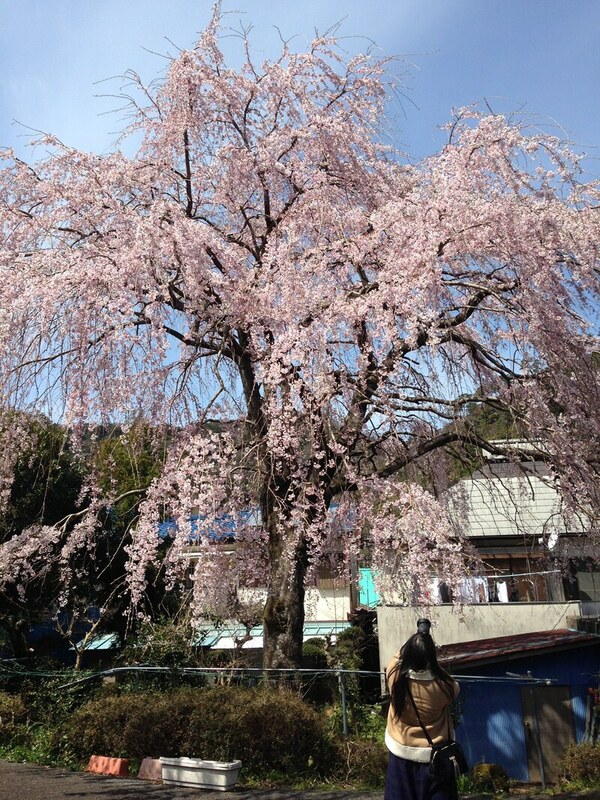 Participants in the spring visit must also be able to help with hosting guests and organizing activities for the return visit. 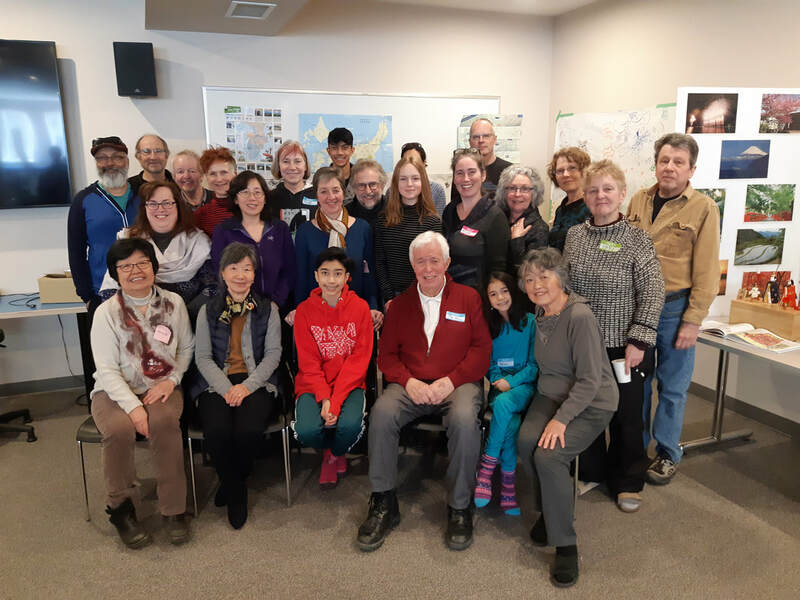 Participants must become members of the Friendship Society and be willing to share their Izu-shi experiences at Society events and with local groups such as schools or clubs. 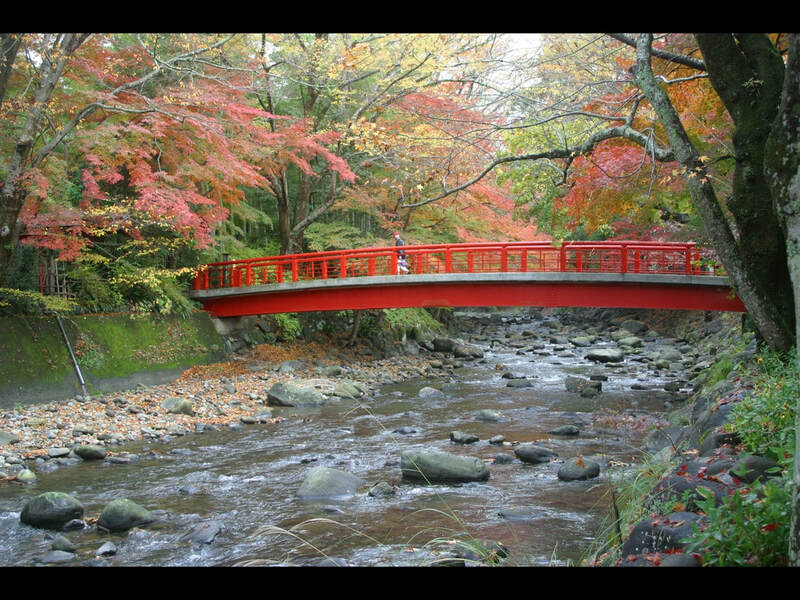 Participants will travel to Izu-shi as part of a supportive multigenerational community group representing Nelson. We plan to include a mix of about 16 people from teenagers to retirees, individuals, couples, and families. Unfortunately, we are not able to take any unaccompanied school age students. 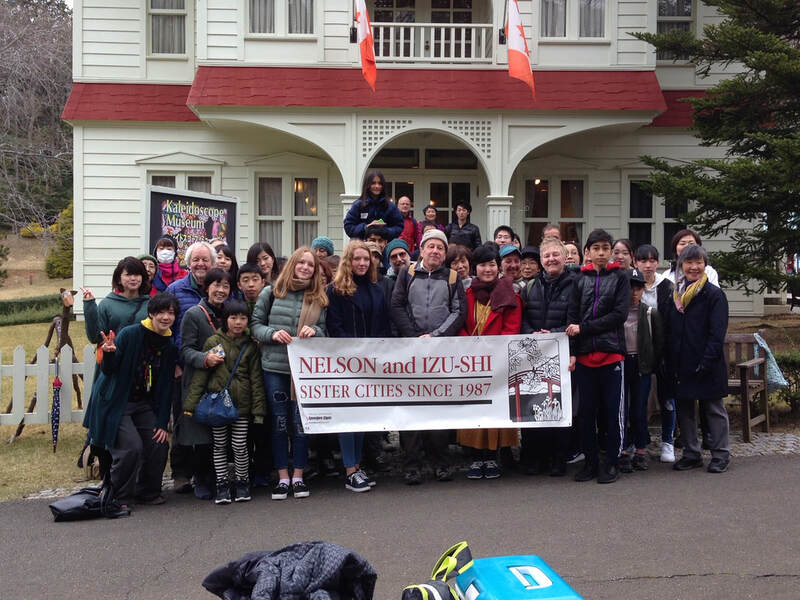 Members of the delegation from Nelson to Izu-shi, two weeks before departure.